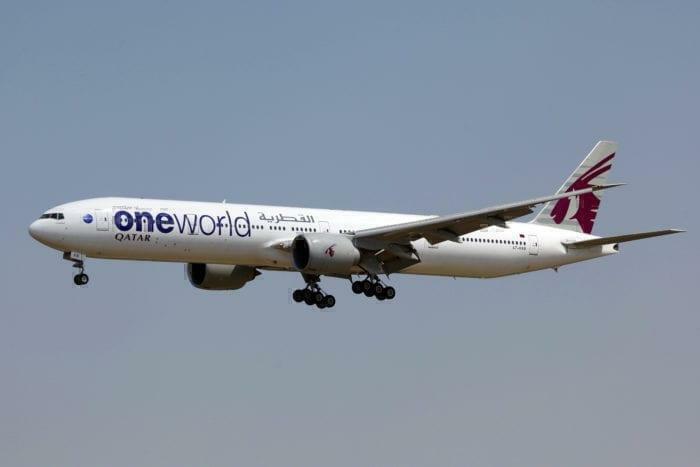 Chief of IAG, one of the world’s largest airline groups, has added his confirmation to the speculation that Qatar could be about to leave Oneworld. 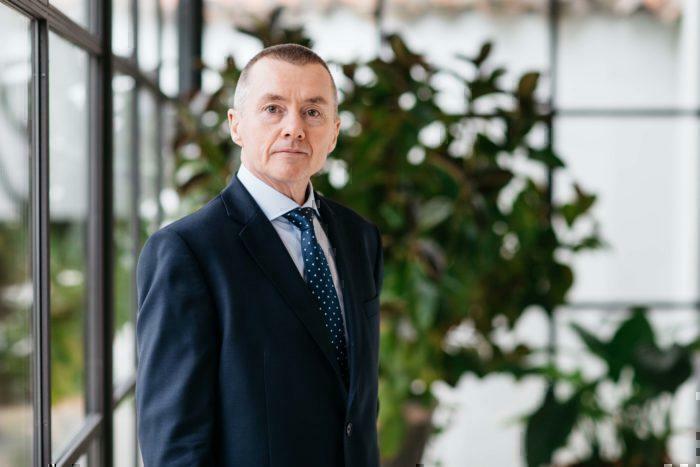 Speaking at an investment day on Friday, Willie Walsh said it was ‘highly likely’ that a Qatar Airways Oneworld break up was on the cards. 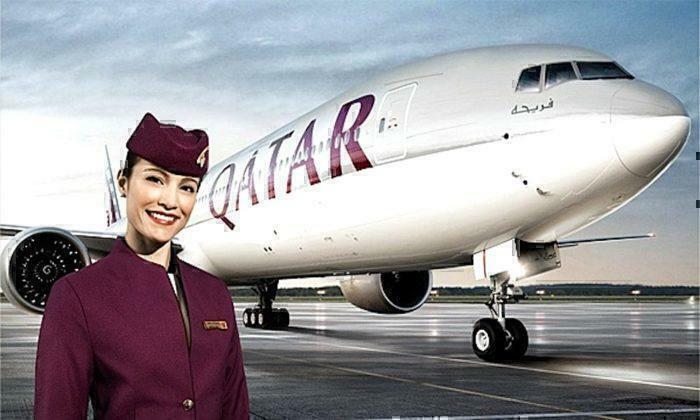 Qatar have been a member of Oneworld for five years now, but during that time the relationship has been rocked with threats to leave from the Qatar Airways chief, Akbar Al Baker. He has repeatedly claimed that political tensions, slanderous accusations and undermining of his strategies have soured relationships with the alliance family. American Airlines is continuously targeting Qatar Airways, slandering Qatar Airways, giving misinformation to the US government about Qatar Airways. And now it is targeting our investment in Air Italy at very high level government interaction, claiming that we are cheating on the open-skies agreement that we signed with the US government. Later in the month, Qatar Airways said they would leave One World ‘soon’ if ultimatums they’d issued to the alliance were not met. And again, around a week later, Al Baker claimed they would leave in 2019, because “the same airline that invited us is now talking against Qatar Airways”. That was American Airlines, by the way. What would happen if Qatar quit Oneworld? Should these repeated threats actually come to fruition, the question remains over what Qatar will do as an independent airline. Losing membership of Oneworld means their options are open in terms of loyalty programs, which could go one of a few different ways. Could Qatar literally ‘go it alone’ on a loyalty scheme? ‘Doing it alone’ could mean Qatar are considering launching their own bespoke frequent flyer scheme. It’s worked well for Emirates, whose Skywards loyalty program lets customers redeem miles with a host of partner airlines. These include big hitters like Malaysia Airlines, JetBlue, Japan Airlines and Alaska. It also includes One World founder member, Qantas, a fact that is sure to be putting Qatar’s nose out of joint right now. If Qatar were to leave with a view to setting up their own ‘mini-alliance’, who would they take with them? They’re large shareholders in a number of key players, including IAG (20% stake), Cathay Pacific (10% stake) and LATAM (10% stake). If they were able to convince these airlines to leave Oneworld alongside them, it would put them in a strong position across the globe. With these carriers on board, the new alliance would have a presence in Europe, the Middle East, Africa, Asia and Latin America… leaving American Airlines and Qantas stranded in their home countries. Oneworld would be left with American Airlines, Japan Airlines, Qantas, Finnair and a handful of other smaller players. If the Qatar Airlines Oneworld exit was with a view to joining one of the other ‘big three’ alliances, it would be a purely political move. They don’t really need the traffic offered by SkyTeam or Star Alliance, but there’s a neighbouring airline who really, really does. Rapidly failing Etihad have been rumoured to be thinking of joining an alliance for some time. For more than a year, there have been rumblings about talks between Etihad and Star Alliance, although nothing firm has come out of it yet. It doesn’t make a whole lot of sense though, as it would put them up against existing member Turkish Airlines who have a very similar hubbing strategy. Although absolutely nothing has been said about SkyTeam yet, it would actually make more sense for Etihad to move here than to Star Alliance. They’ve already got a partnership with Air France-KLM, and there are numerous codeshare overlaps already in place. However, with big partner Delta on the verge of buying Alitalia, Qatar may have second thoughts due to its 49% share in Air Italy. It’s unlikely to that Qatar would want to join another alliance in reality. But, with tensions between ‘the Middle East three’ the way they are, joining either SkyTeam or Star Alliance would mean Etihad could not. And that could well appeal to Al Baker. Or is it all a lot of noise? Undoubtedly Akbar Al Baker has some genuine concerns about the alliance, but does it really make sense to leave Oneworld right now? As a nation, Qatar is pretty isolated from several of its neighbouring countries politically, and as an airline it’s already coping with airspace restrictions around Doha. With Qatar hosting the World Cup in 2022, millions of tourists could be flocking to the nation in four years’ time. Breaking from the Oneworld alliance at this stage could be a dangerous game, both for the carrier and for the nation. If they don’t have a reasonable backup plan in place for codesharing and cooperation, they could end up losing out. Not to mention that they’ve just come to the end of the most turbulent year ever. And let’s not forget, Mr Al Baker has something of a track record of not being entirely transparent (read: lying through his teeth) when it comes to his plans for the airline. For example, in September 2012, al Baker offered the following response to a question about whether Qatar Airways would be joining Oneworld: “No, we will not. It’s all rumours.” By October 8th, they were all signed up.